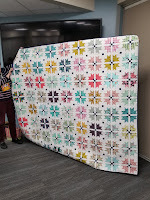 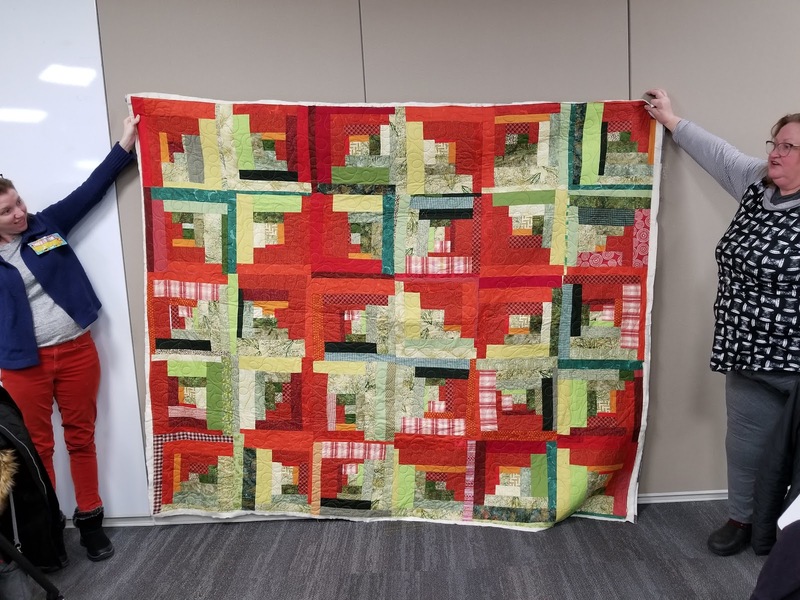 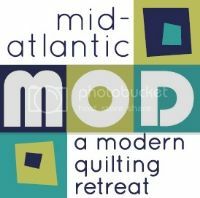 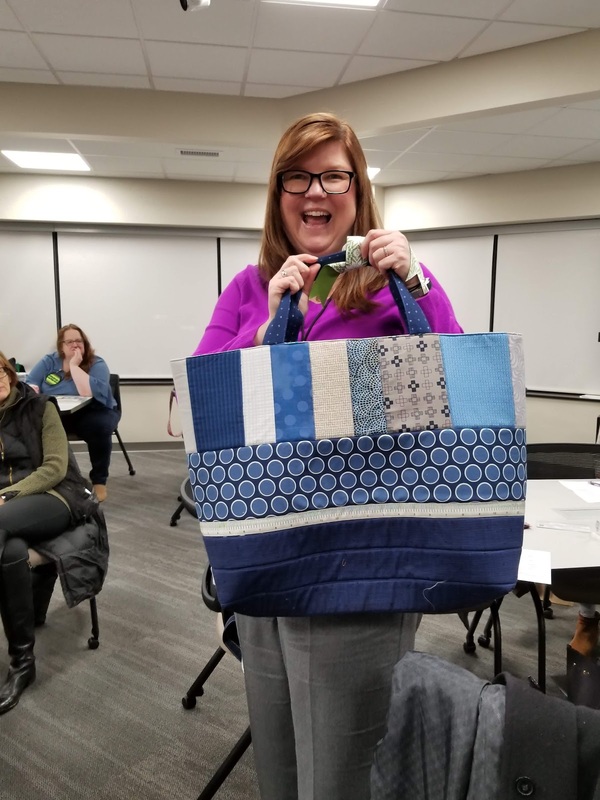 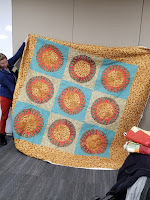 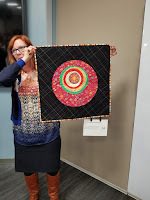 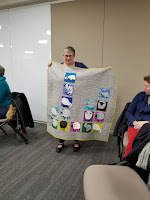 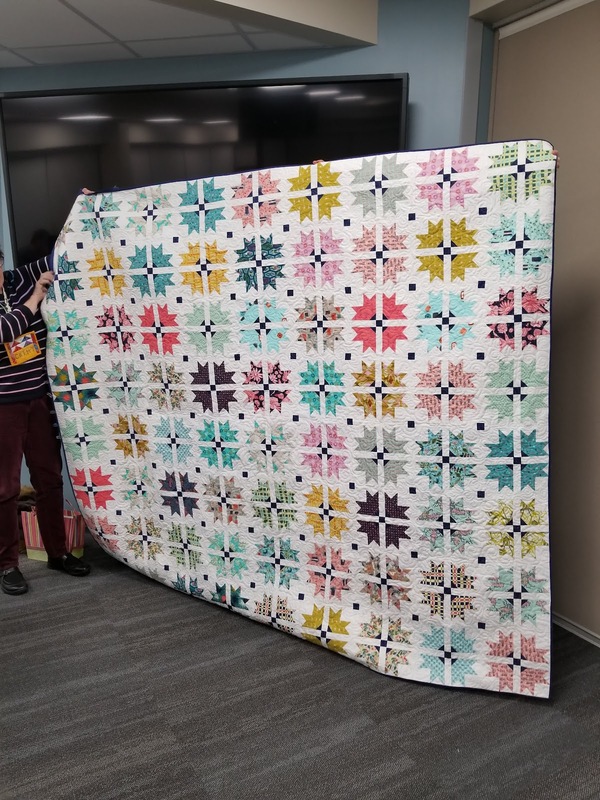 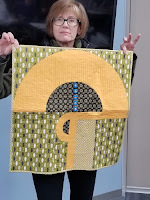 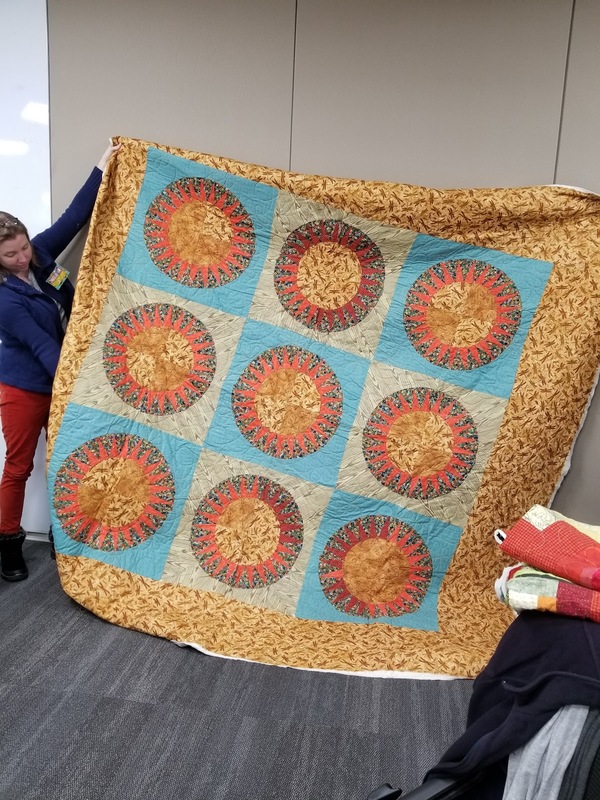 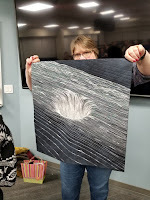 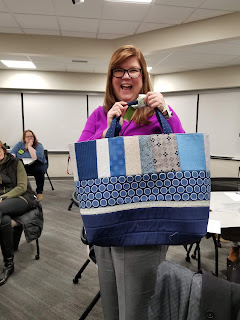 Philadelphia Modern Quilt Guild: Welcome to the PhillyMQG Blog! 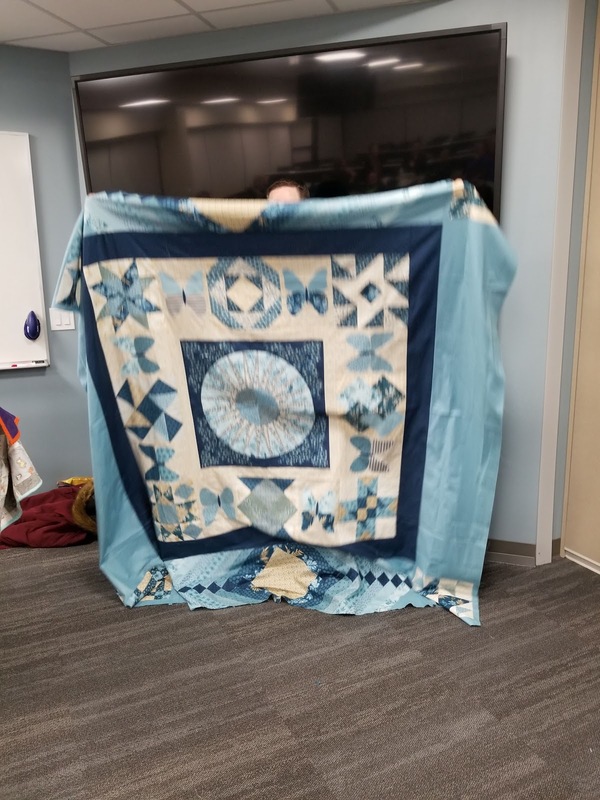 It looks like your guild is off to a good start for the year! 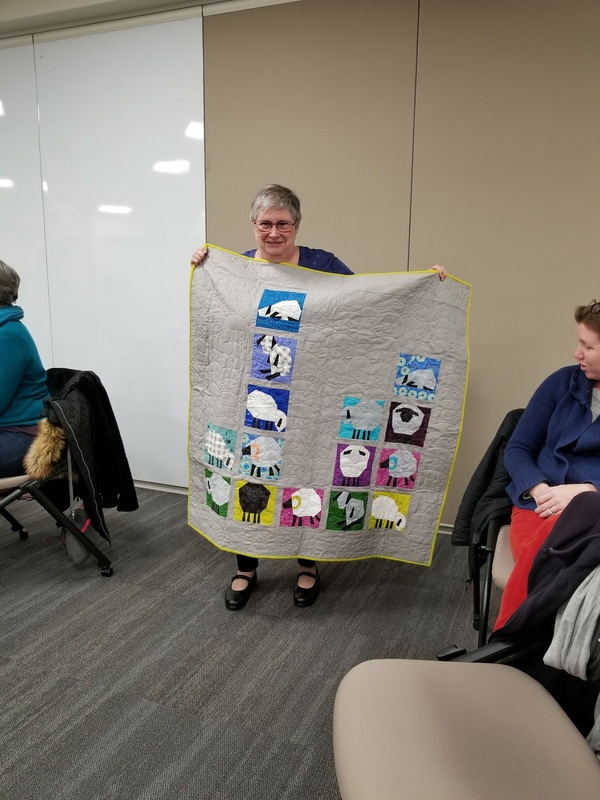 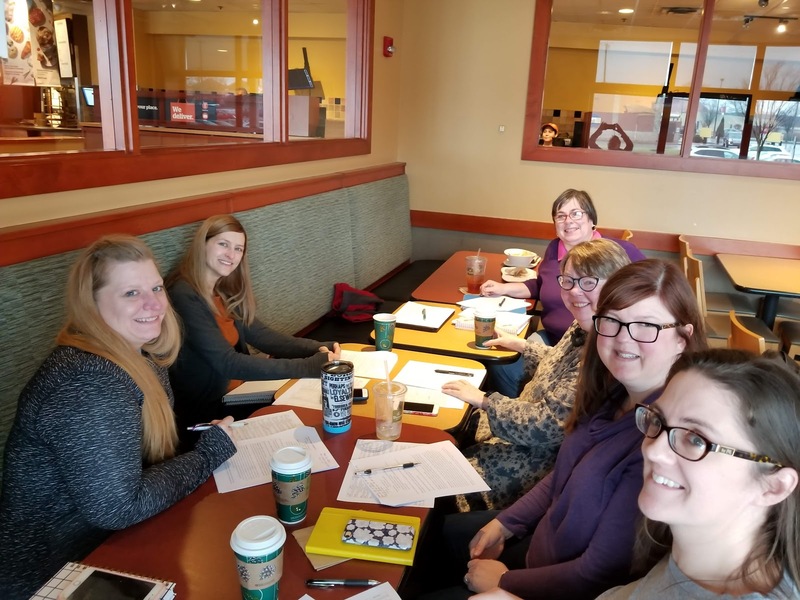 I'm sure your members will appreciate your efforts keeping the blog going. 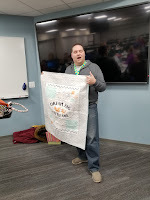 It will be a helpful recording of oast events and keep folks apprised of future ones. 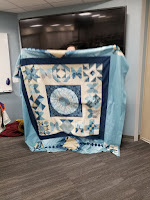 And everyone likes seeing photos of beautiful quilts. 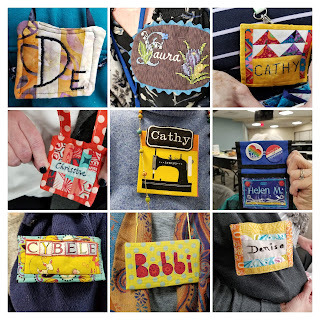 Happy stitching in 2019!